Have you ever wondered, when you go to a supermarket, if a product can be homemade? 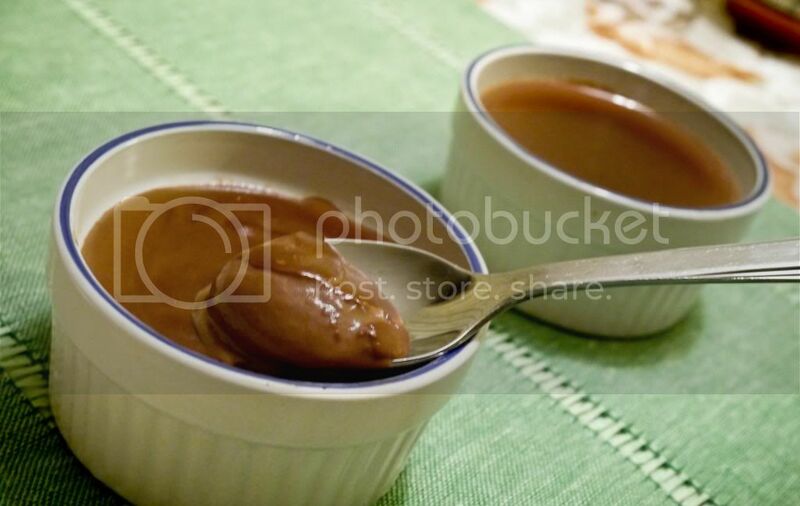 My parents used to buy lots of chocolate pudding when we were child and we tried like different brand of pudding. With time and with a more refined palate, I feel that the store-bought chocolate pudding has a weird after taste and depending on the brand, some puddings do not taste like real chocolate... What's your take on chocolate pudding? I made this recipe several times during the holidays with some variations. 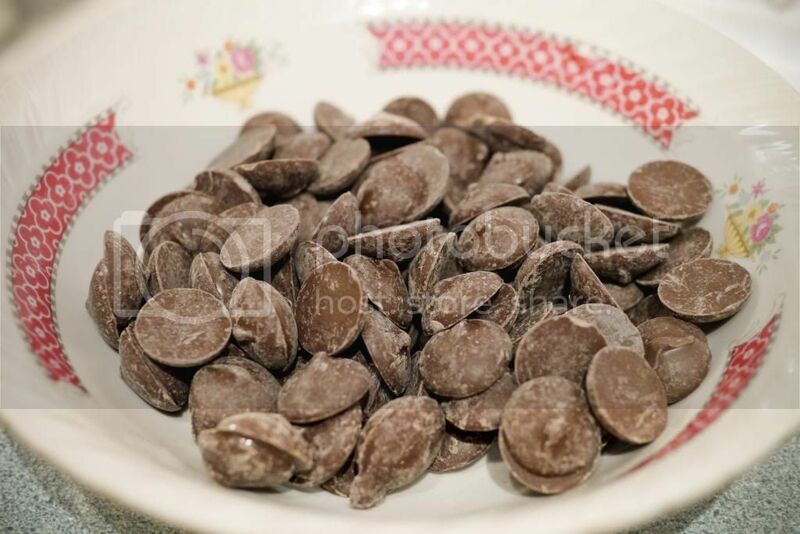 I experimented with high quality cocoa powder, real Cadbury chocolate pellets, cheaper quality chocolate. It is interesting how each pudding taste different from one to another. I guess this is why it is enjoyable to make desserts homemade. Question: Do you know how to make chocolate sweeter? Our first educative guess is to add more sugar. Well... in fact, this is wrong. You just need to add a pinch of salt. Try it yourself, take two pieces of chocolate, sprinkle one with sugar and the other with salt. See which is sweeter. When you add salt in any food, it enhances the flavour. It can make sweet things sweeter and cut down bitterness like eggplants. 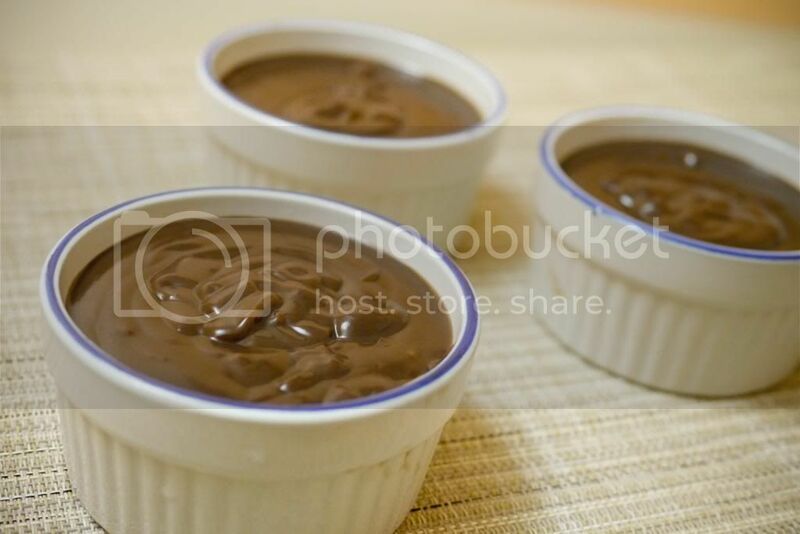 These chocolate pudding are indulgent, and easy to make. It requires only pantry ingredients. How could you say 'no' to chocolate? 1. 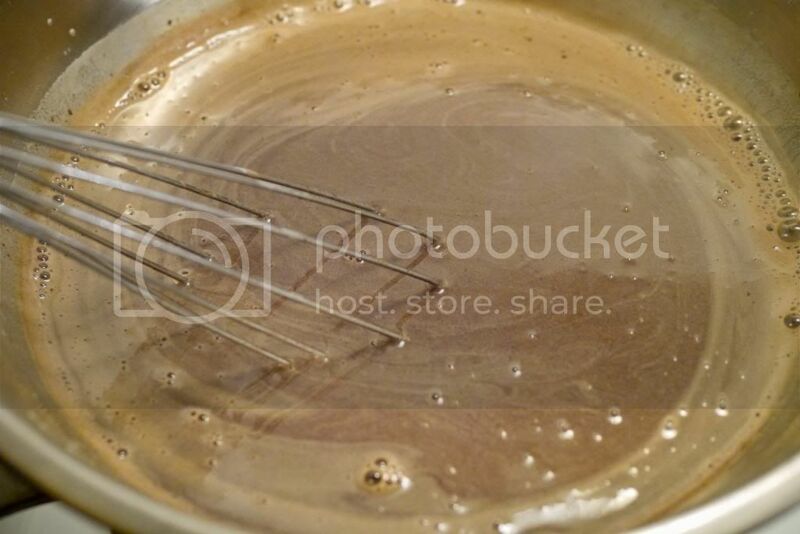 In a double boiler, sift cocoa powder and cornstarch. Mix it with brown sugar. Add in milk while whisking until all dissolved. Boil and then bring to a simmer for 15 mins until the pudding thickens. Stir occasionally. Transfer pudding to ramekin. 1. 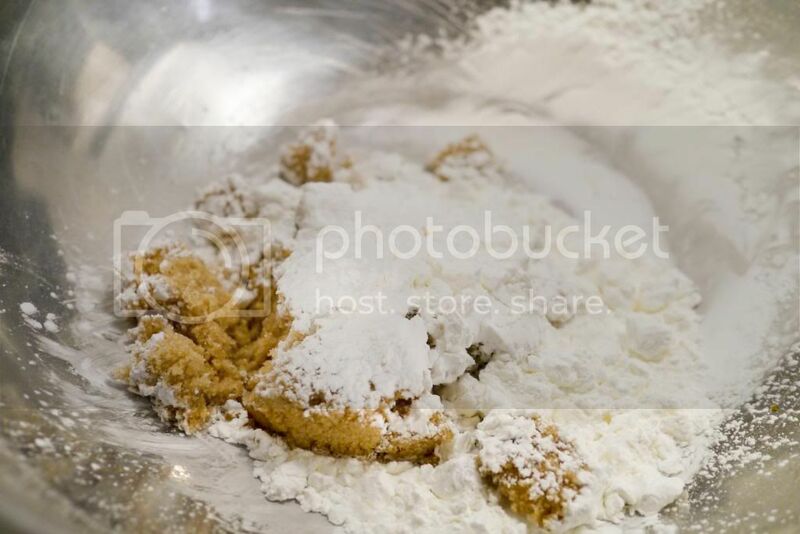 In a double boiler, sift cornstarch. Mix it with brown sugar. 2. Add in milk while whisking until all dissolved. Boil and then bring to a simmer. Add in chocolate pellets. 3. Simmer for 15 mins until thickens. Stir occasionally. 4. Transfer pudding to ramekins. 5. 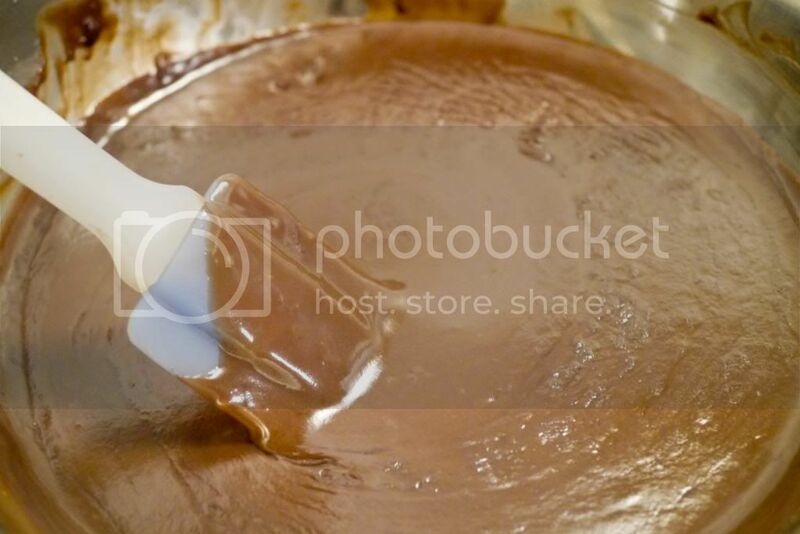 If serve cold, place a plastic film directly on the pudding to prevent from forming skin. If you like pudding skin, just cover it without contact. The chocolate mousse looks really smooth and creamy! Delicious chocolate pudding. Looks really elegant. yuuuuumy chocolate pudding....love the creamy texture! See the food and then hungry.